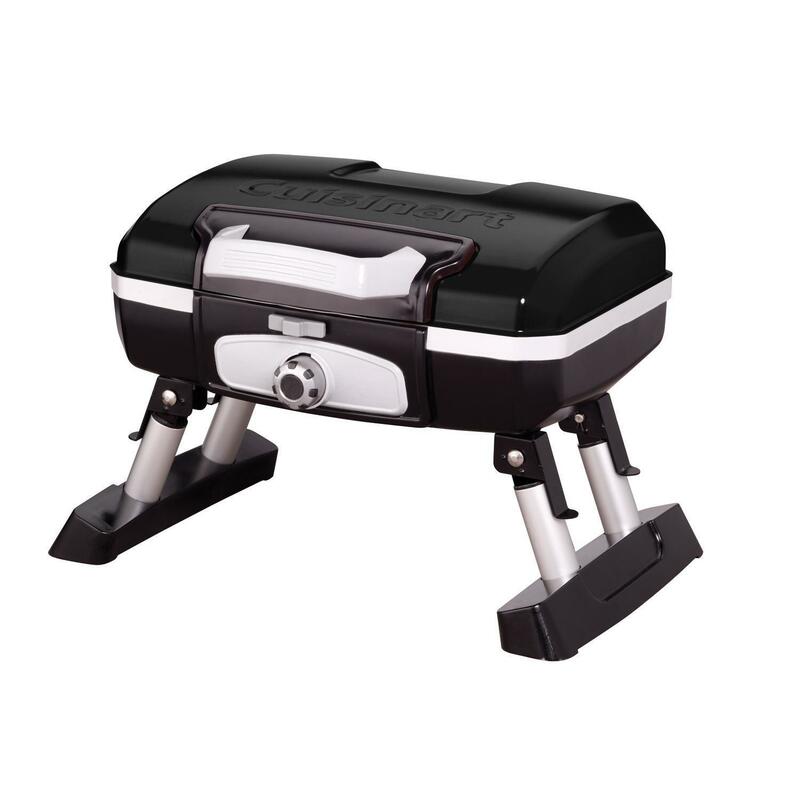 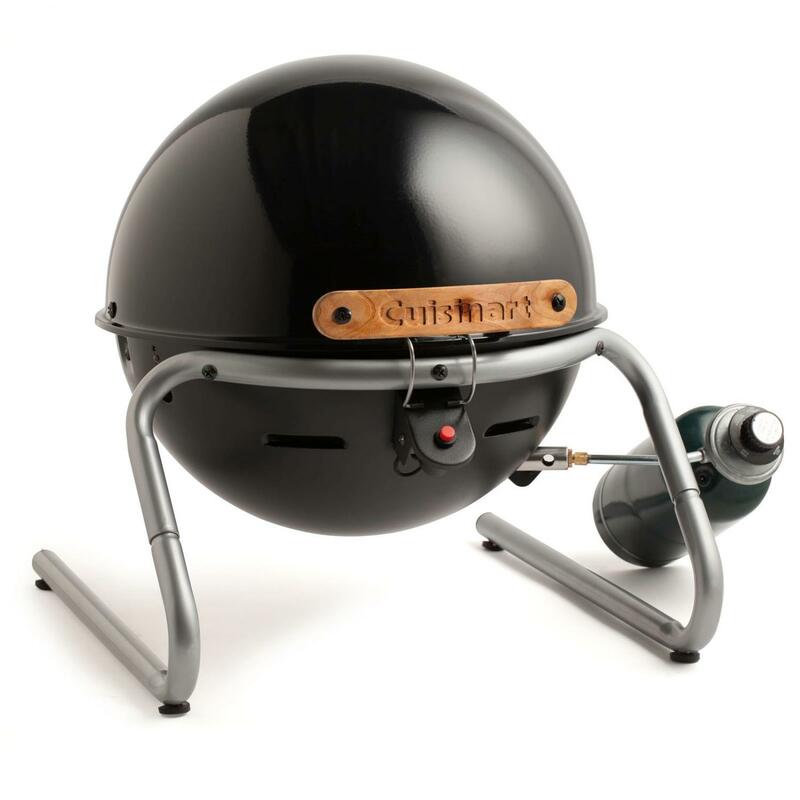 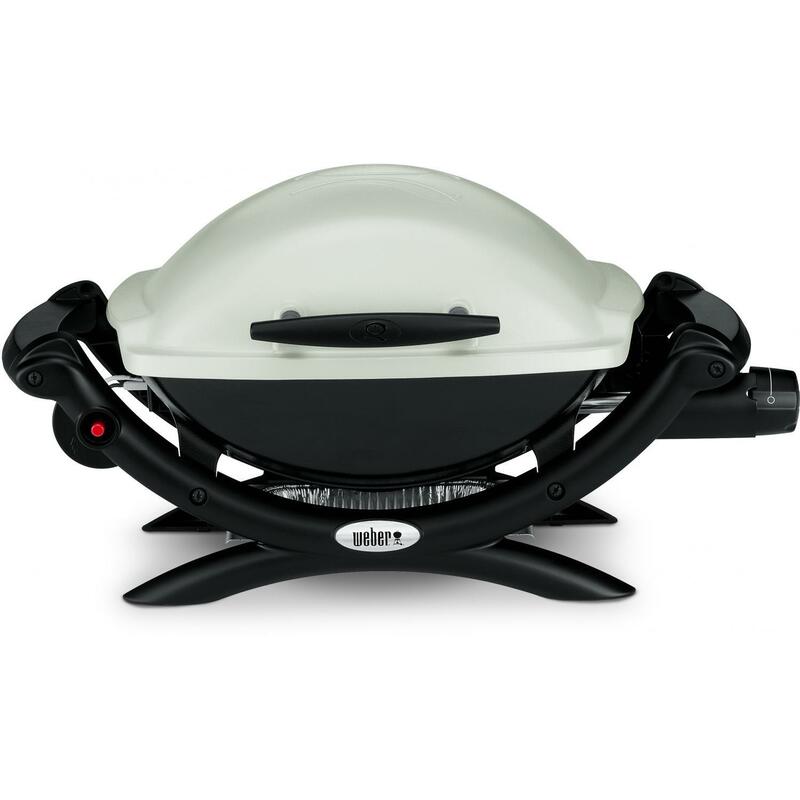 Product Description: Caliber Tailgate Portable Propane Gas Grill. 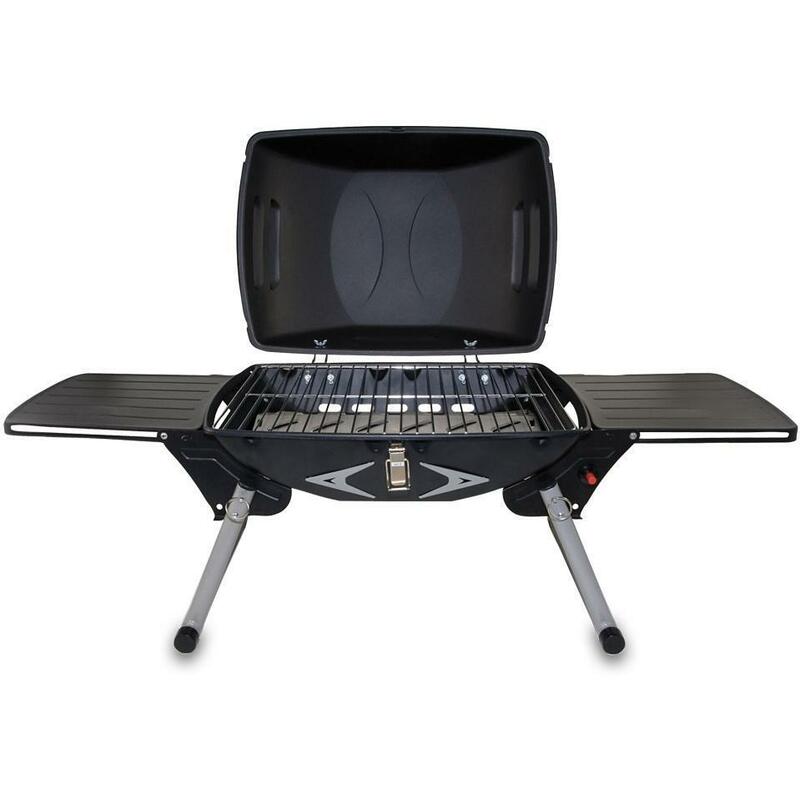 Perfect for the game, on the boat or at the beach, the Caliber Tailgate grill is perfect for any occasion. 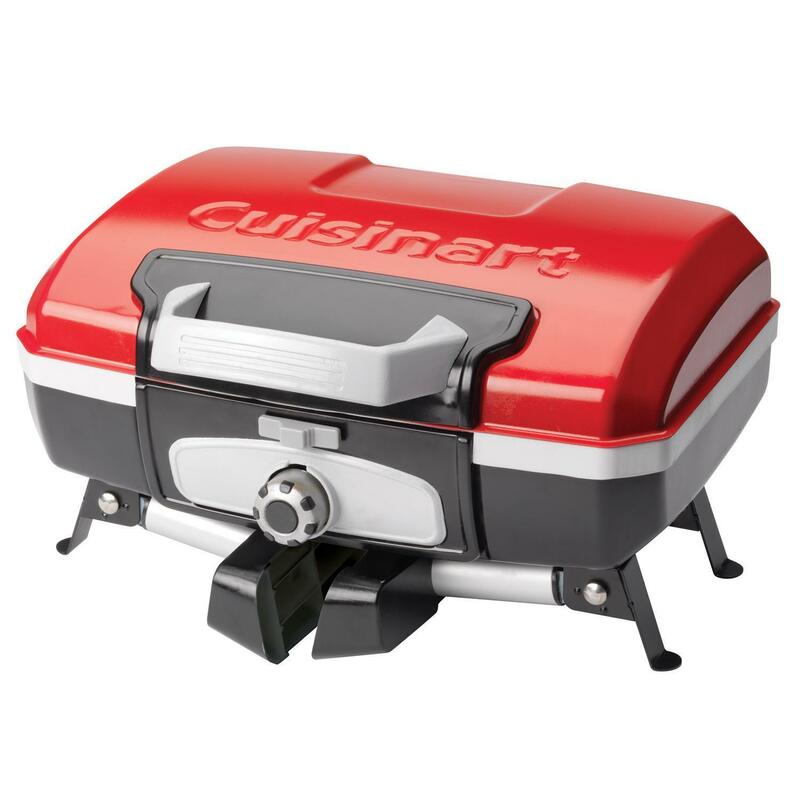 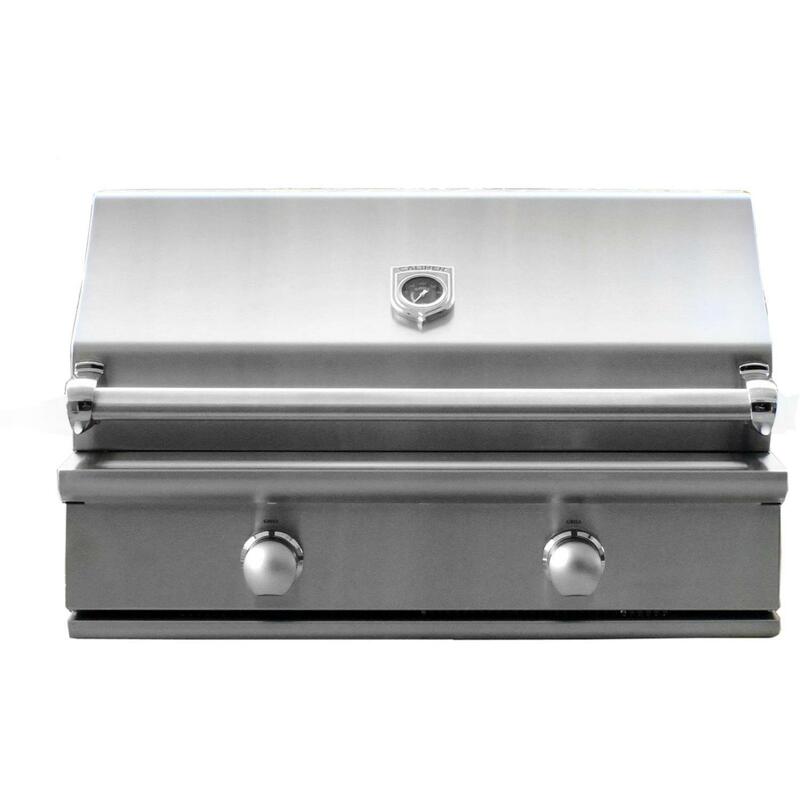 This portable grill is equipped with an 18,000 BTU stainless steel Crossflame burner and a radiant system which ensures the grill has even heat across the grilling surface for easy cooking. 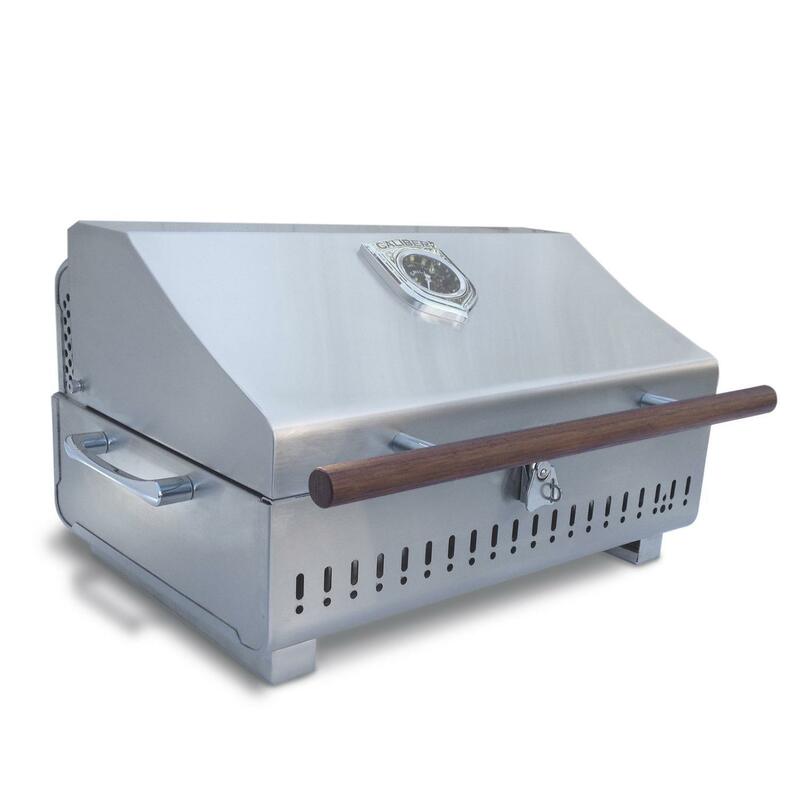 The sides of the grill include built-in handles for easy carrying and the lid handle is made from stylish Brazilian cherry hardwood. 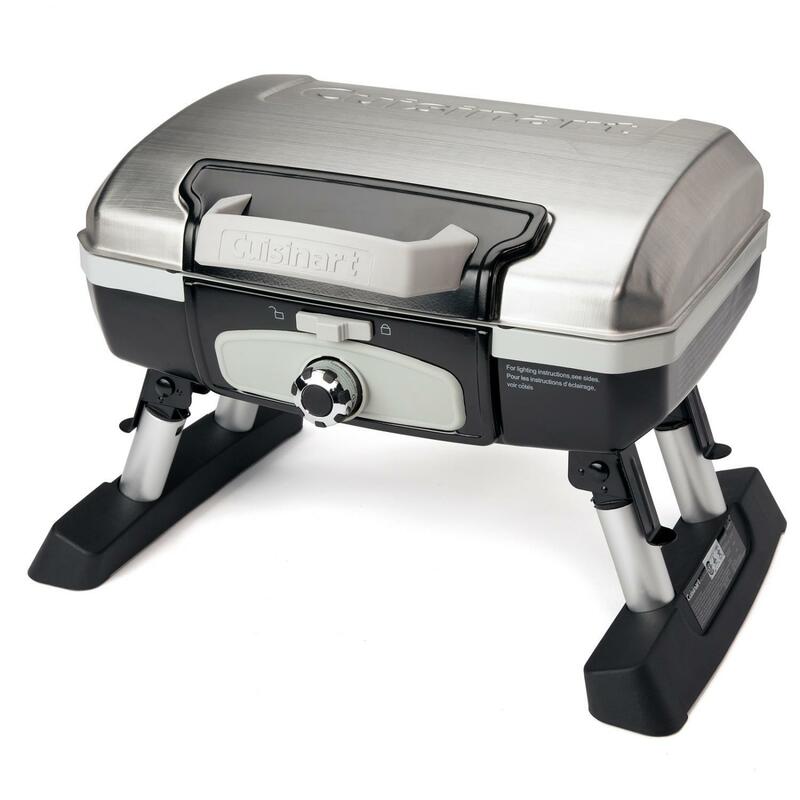 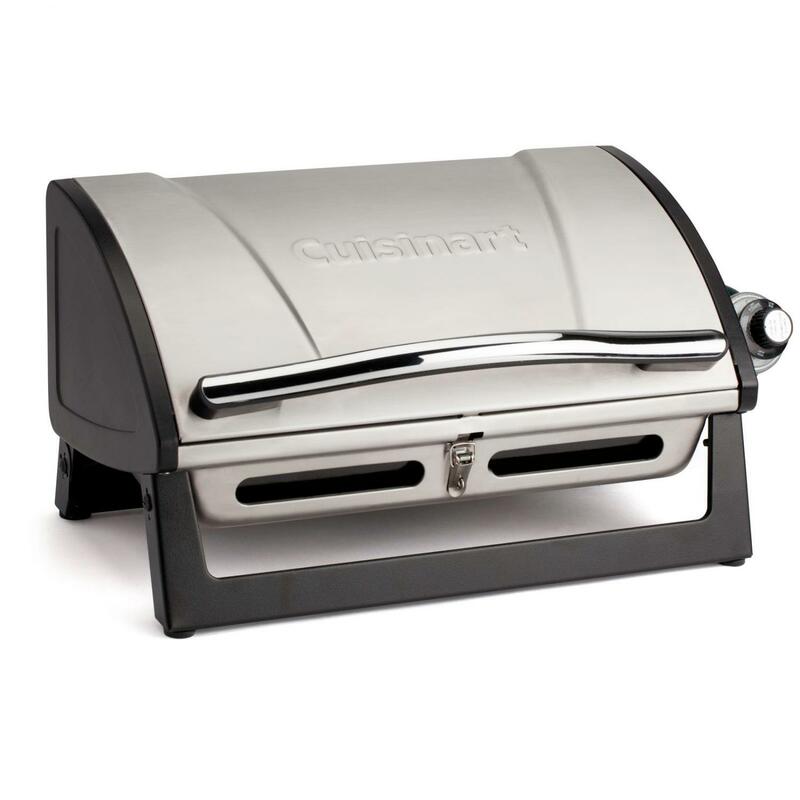 The lid also includes latch for locking and a built-in temperature gauge for easy monitoring of the grilling temperature. 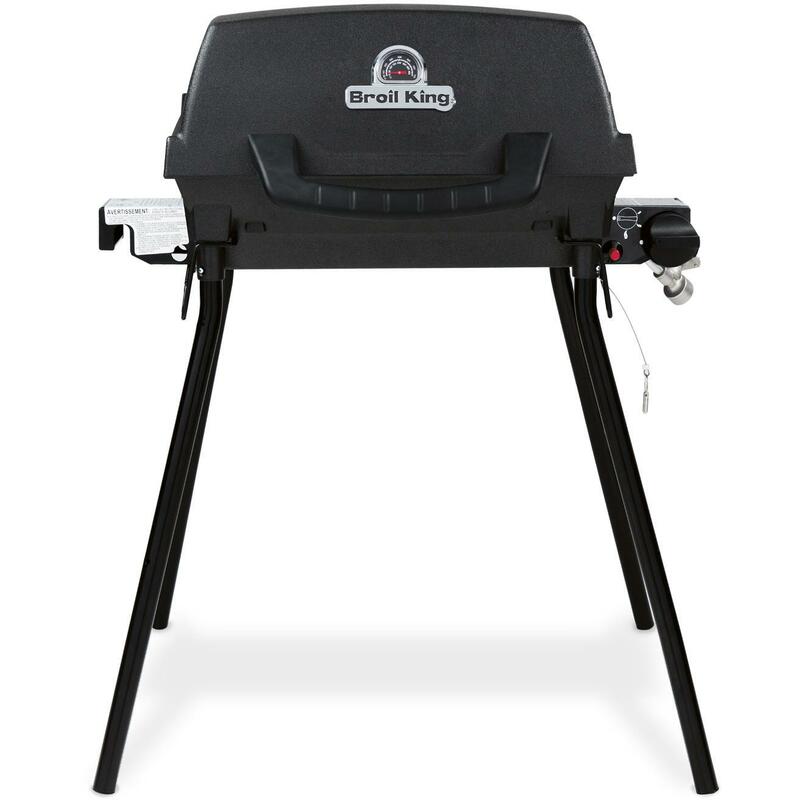 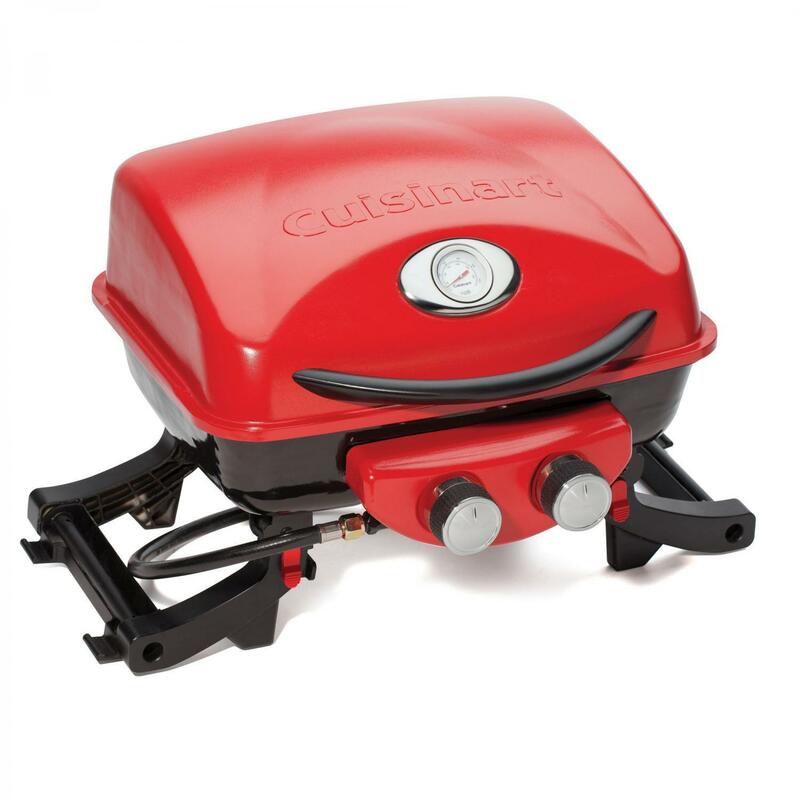 This grill can be used with a 1 pound propane cylinder.